ARMYs joined forces to support BTS in spite of the ongoing Korean-Japanese controversy. As you might have known, a recent Korean Supreme Court decision has caused tension between the two countries. As a result, BTS, who was actually scheduled to perform at Japanese Music show, 'Music Station,' on November 9th, canceled their flight. 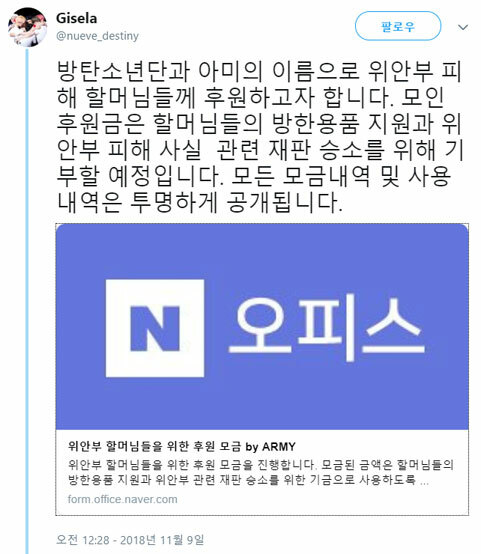 While Big Hit Entertainment did not reveal more details about this, fans believe that BTS has decided not to appear on the show due to the controversy. To this, one fan has initiated a donation for the victims of 'Military Sexual Slavery by Japan' during World War II. 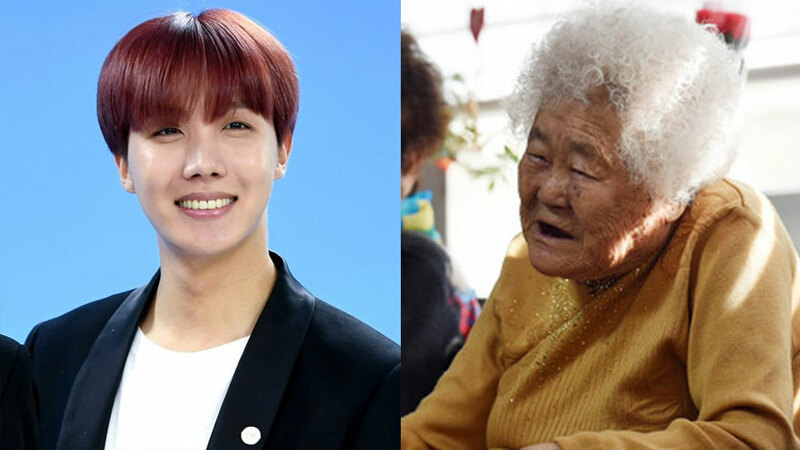 It was revealed that the money collected will be transparently revealed to the public and donated under BTS and ARMYs names. You can also join the charity here (Korean).